A few years back, finding free ebooks online was nearly impossible. If you wanted to read a book, you had to visit the nearest physical or virtual store and purchase the book that best suit your needs. Times have changed, it’s been years since Gutenberg press and ebooks are slowly but surely taking over the printed versions of the most popular book. With the evolution of the sites that specialize in ebooks, such as Gutenberg, Kindle Online, Textbooknova, Bookofthemonth, and many others, finding free pdf books or free epub books online is easier than ever. Of course, this opens up a discussion about the quality of free ebooks, specifically whether they are equally as good as the books you pay for. We agree that not every book in the free online library is worth reading, but there are those that you shouldn’t pass on. If you are a designer in search for the best free online books, you’d be happy to hear that there is a lot of free ebook download sites without registration where you can read online or download books without charge. Choosing the right free ebook for a designer is often not an easy task so we’ve decided to save you the trouble and pick top free ebooks every designer should read! Frank Chimero spent years writing, teaching, and speaking on design when he decided to publish a book focused on the mental state of a successful designer. 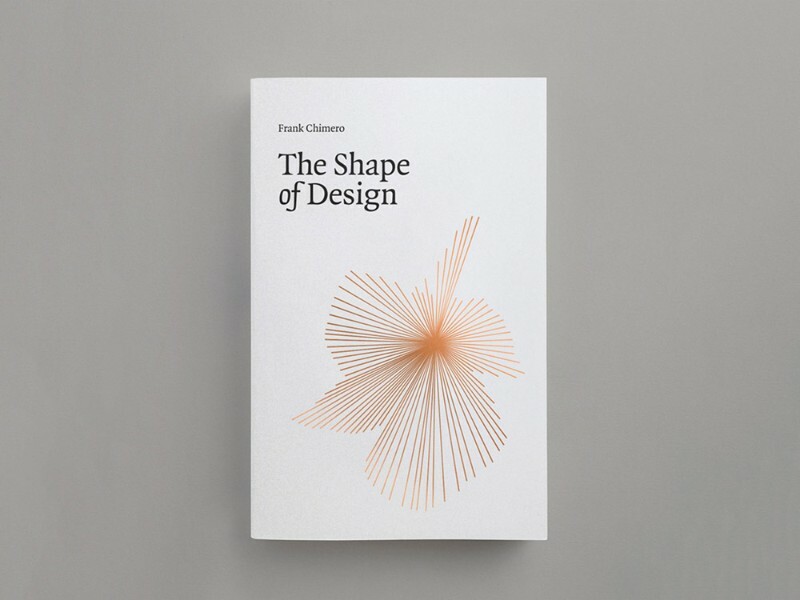 The Shape of Design is a free book that answers the question Why? rather than How? as it teaches you about the most important topics that orbit the practice, such as improvisation, craft, concept, and storytelling. You can find this ebook on all major ebook download sites that offer epub books, free books to read online, free ebooks pdf etc. DesignBetter.co is an ebook library that offers 5 free books about design: Principles of Product Design; DesignOps Handbook; Design Systems Handbook; Design Leadership Handbook; Design Thinking Handbook. So if you want to have all your favorite free ebooks in one place, DesignBetter.co library is a good place to start. If you like reading your ebooks online, you shouldn’t pass on Roger Lindback’s Brand House Book, especially if you are still a bit confused about the process of branding. 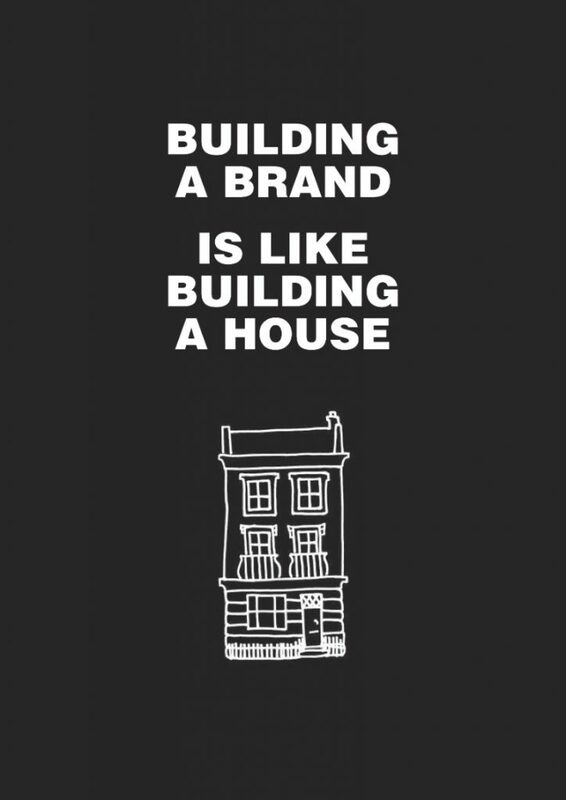 By comparing the concept of branding to building a house, this free ebook makes it relatable to every designer no matter their experience in the field. Download free epub or use Kindle reader online and learn all you ever wanted to know about branding. Speaking of the free ebook downloads, we shouldn’t forget about The Practical Interaction Design Bundle which consists of three free ebooks about interaction design. Download ebooks directly from UXPin.com by simply submitting your email address and you’ll get over 250 free pages about the best practices of interaction design, as well as 60+ examples of the best design. 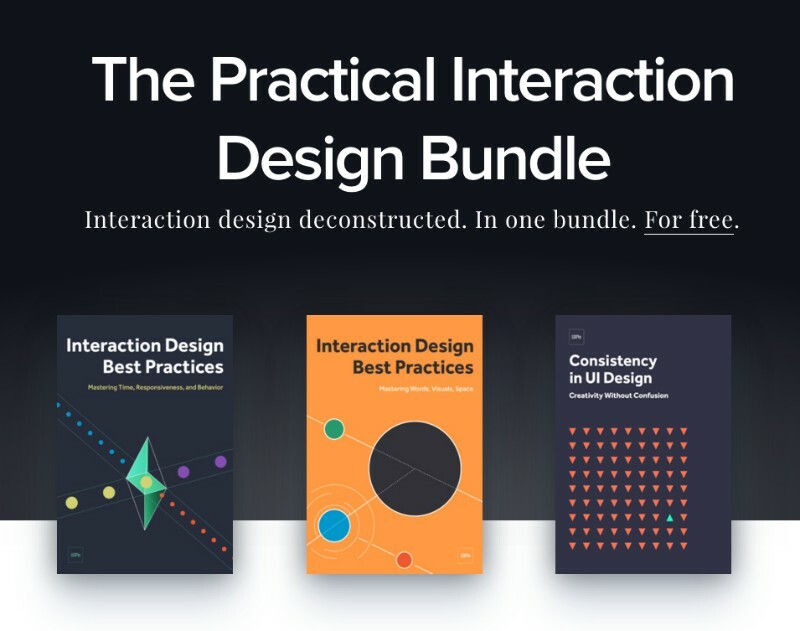 The bundle consists of three free e-books: Interaction Design Best Practices Vol 1 and 2, and Consistency in UI Design. Together, these free epub ebooks will take you through the best practices and techniques of quality interaction design, as well as through maintaining consistency and keeping your design at the top of the game in the long-run. Adobe Photoshop is one of the most-used tools in the designer world and every designer should be familiar with its basics. 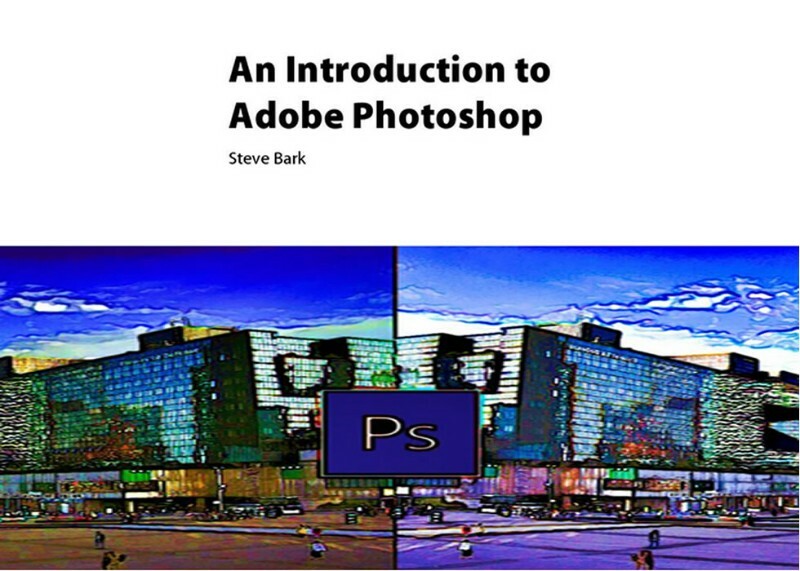 During your next search for free book downloads, consider reading An Introduction to Adobe Photoshop for better and easier understanding of all creative tool Adobe Photoshop has to offer. Whether you are a beginner or you already have some experience with Adobe Photoshop, going back to the basics can in many ways improve your experience and quality of your design. If you’re looking to download free books, UXPin has a lot of quality free ebooks to offer to the talented designers willing to learn. 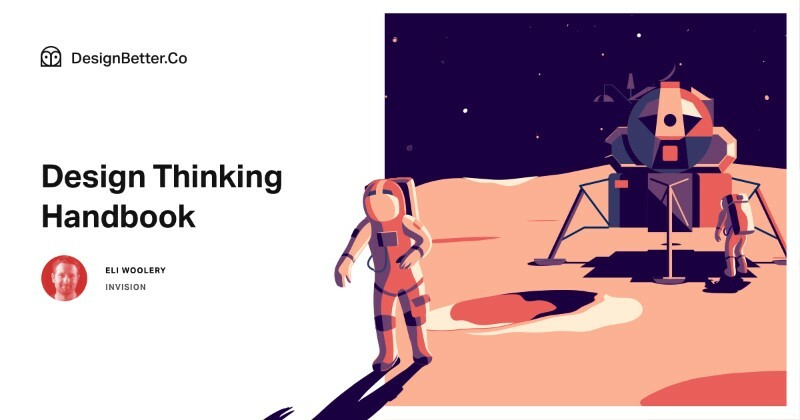 One of the books worth checking out is The Building Blocks of Visual Hierarchy and the ebook download is available directly at Uxpin.com. Not only does this free book take you through the process of designing clear visual hierarchies by deconstructing our visual understanding, it also provides a number of great examples which make it easier to understand. 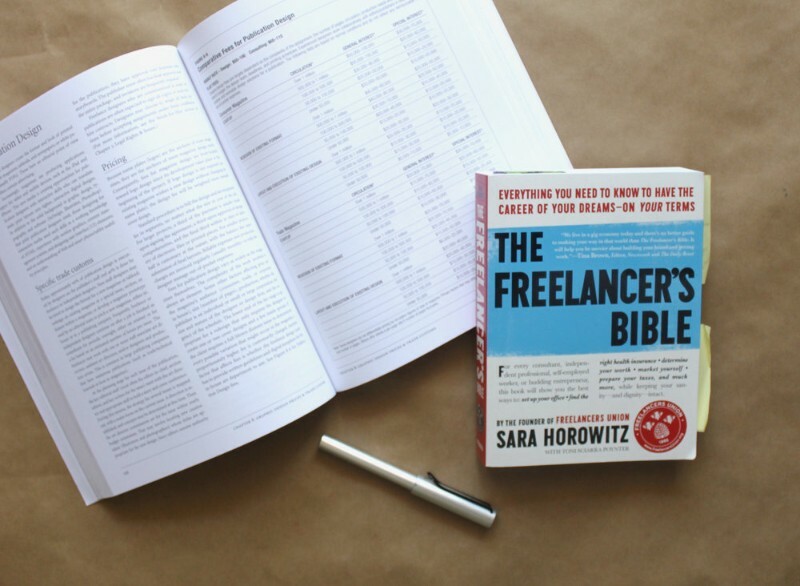 If you are thinking about taking your job entirely into your hands and becoming a freelancer, The Freelancer’s Bible is the book that will help you understand the whole experience better. From useful tips and tricks about marketing and communication with the clients to legal advice on tax returns and similar, this free ebook is all you’ve been looking for. So why paying for advice when you can find your favorite new ebooks free? Uxpin.com is a great place for finding online books free of charge and they offer a variety of useful free ebooks for aspiring designers. 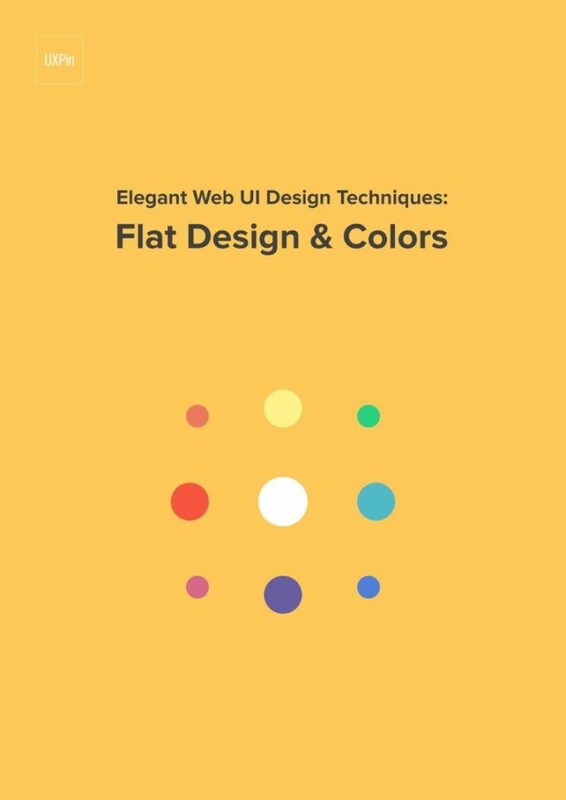 Flat Design & Colors will help you understand some of the most advanced techniques for designing a strong visual identity by using the examples of some of the world’s most recognizable brands such as Google. Jarrod Drysdale is no newbie to the design world so when he gives some advice to the new designers, it is usually advice worth hearing – or reading in this case. 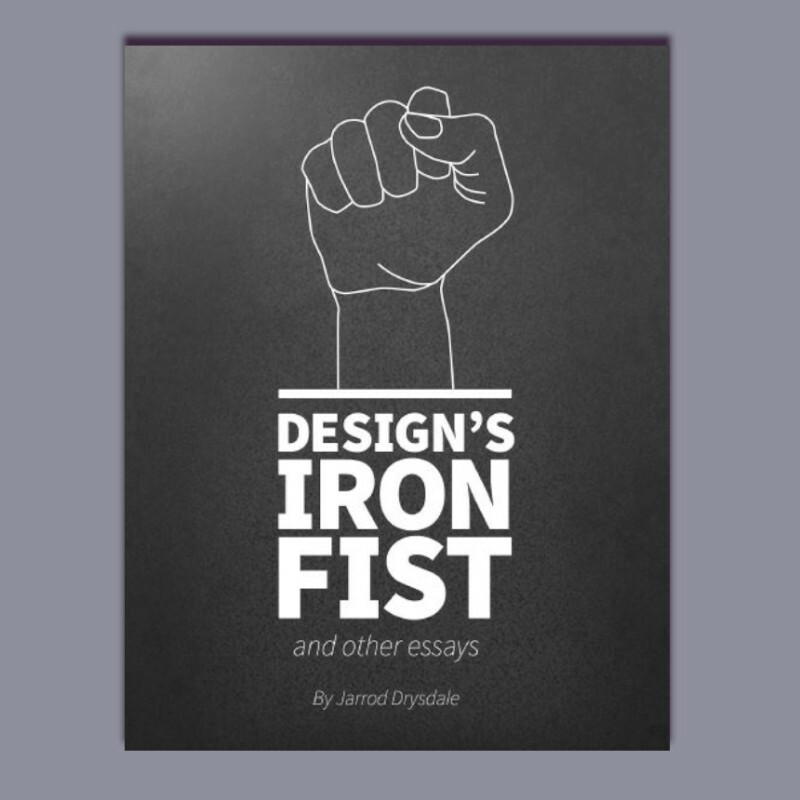 Design’s Iron Fist is one of the free ebooks you should consider downloading if you want to learn about getting into the mindset of becoming a great designer and learning from the experience of someone who has actually done it. So when you decide to download free ebooks or find free books to read online, this one should definitely be on your list. Human creativity is one of the things that many people believe you either have or don’t – it isn’t something you can learn. However, that is not entirely true. There are numerous techniques and ways to improve your creativity and become a better, more unique designer. Creative Aid Handbook has all the most important answers to your questions about creativity and best of all – you can download it for free. Type Classification is one of the public domain books made to help you free of charge. It will help you learn the 10 broad classifications of type which will help you understand the basics of typography and classification of type. Pixel Perfect Precision has been very helpful for designers searching for free ebooks download. They continue to update their content according to the latest trends and their 3rd Handbook is currently available for free download. 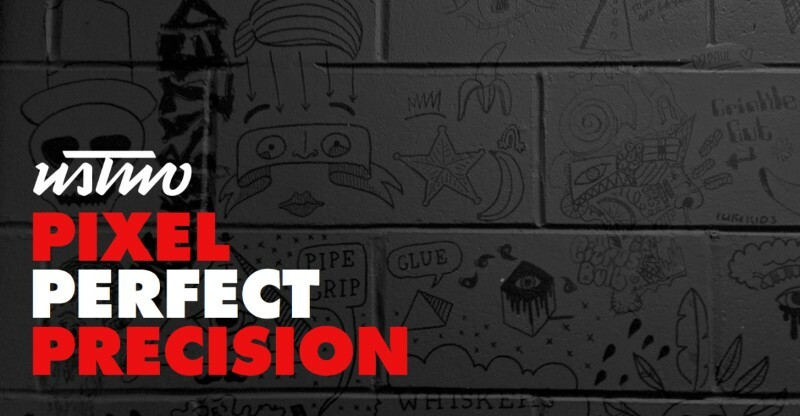 Whether you prefer epub download or free books online pdf, Pixel Perfect Precision has it all. Every new generation of this handbook offers better advice on design and development, basic techniques and principles of branding, advice regarding popular designer tools such as Adobe Photoshop etc. 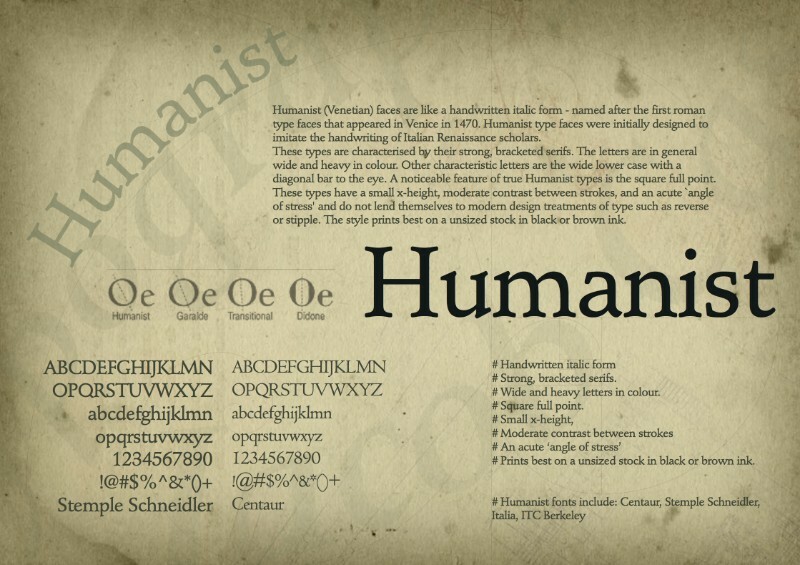 The very foundation of a good graphic design lays in type, image, and the combination of the two in creating persuasive and unique design messages. 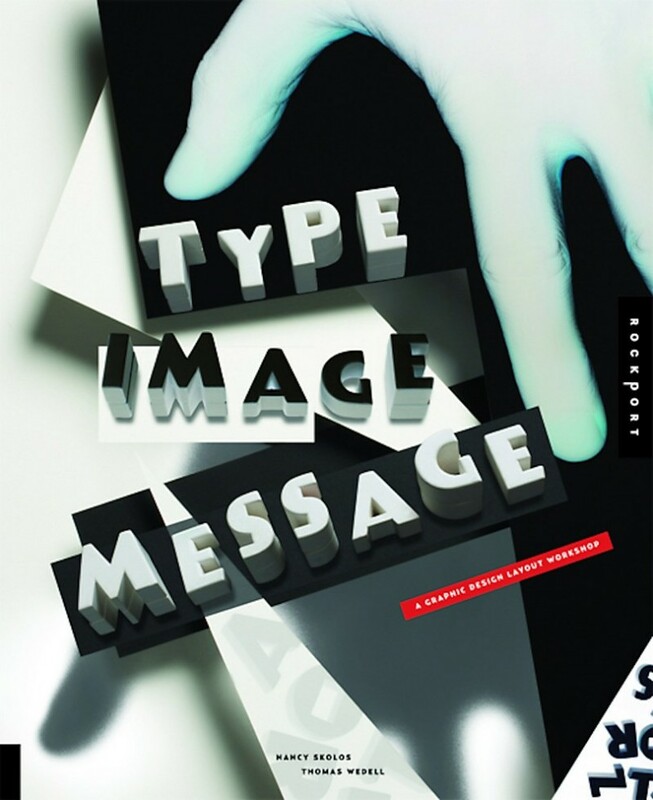 Type, Image, Message: A Graphic Design Layout Workshop is a book that will take you through that process by breaking it down to the basic steps in simple visual terms. You will get to see some examples of truly great design and then, by deconstructing them to the basic segments, you’ll understand the entire process of creating a strong message. Here is the list of the best free ebooks every designer should read to improve their skills. It includes epub books, free books online, free ebook downloads etc. that offer great designers’ tips and tricks free of charge.